John Banks: Incarnation... of Black Eagles? Good afternoon! Another hot and sultry day here in the UK, though you'll here no complaints from me! Having spent the past five weeks recording five audio books and three audio dramas, in air-conditioned and windowless recording studios, I'm just happy to see daylight! Darkness approaches Dominicus Prime, a literal Season of Night that brings with it portents, madness and strange happenings. Standing alone as a beacon against the darkness is the Monastery of the Last Candle, a temple to the holy light of the Emperor. As the bishops and the cardinals vie for power and influence, a crisis looms among the Pilgrim Drift who are starving in their droves. Discord is rife and there are whispers of a rising cult, one committed to blood and horror. Into this political powder keg comes Inquisitor Covenant and his followers. 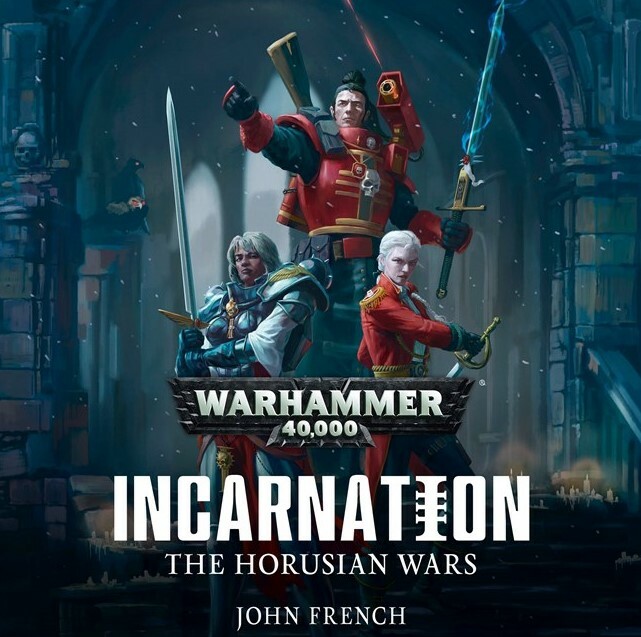 Drawn to the shrineworld by the prescience of the Emperor's Tarot, they come seeking the agents of the Triumverate, a sect of Horusians bent on power themselves. It is the belief of Covenant that these radicals seek an incarnation, nothing less than a divine vessel, a living saint. To what end, he can only surmise, but Covenant knows it cannot bode well. He must deny the Horusians at any cost. The fate of the very sector may be determined by it. Unabridged audio book written by John French, Produced by Kylia Whitehead & Narrated by me. 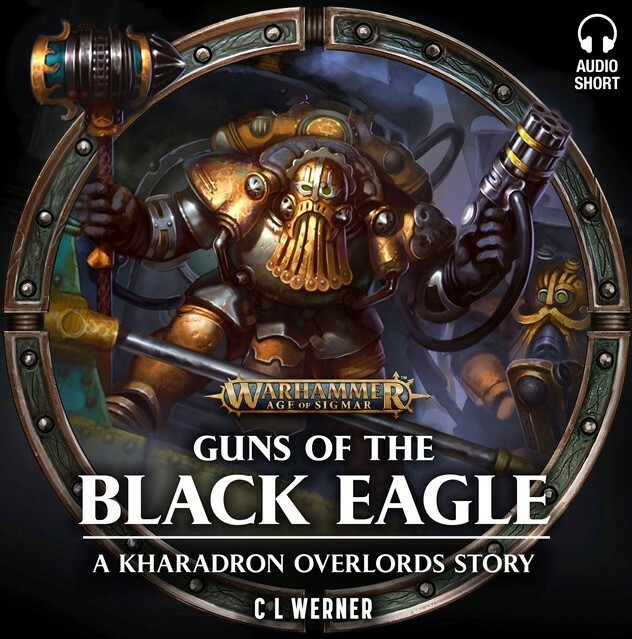 A mid-air showdown between two Kharadron Endrinmasters turns deadly serious as each uses obscure parts of the Kharadron code – and a fair amount of cheating – to try and achieve victory. Lots of prep to do now for next week's book, so I'd better wrap up here and get on with it. Thanks for stopping by!